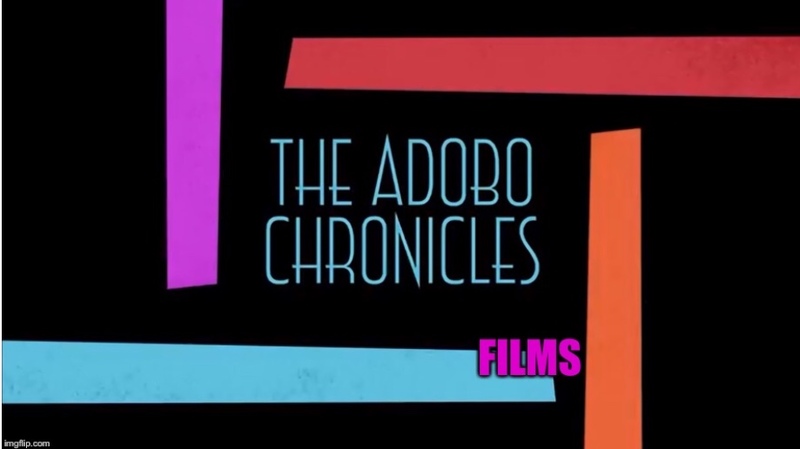 MANILA, Philippines (The Adobo Chronicles, Manila Bureau) – Some Filipinos are getting tired of loving their country, which they claim has fallen into a disturbing moral decay. Lingayen-Dagupan Archbishop Socrates Villegas expressed this sentiment in an open letter on Saturday to Sen. Leila de Lima, who in several days will mark her first year in detention on drug charges. “There are some of us who are beginning to feel a fatigue for loving our country,” the former president of the Catholic Bishops Conference of the Philippines (CBCP) said. ”Well, precisely, I said ‘some’ because this does not apply to majority of Filipinos. I was referring to a minority group of Pinoys — specifically the Dilawan (yellows) who seem to have nothing positive left to say about their government and country,” he said. ”If they have nothing good to say, they should just shut up and go into hibernation. That’s the Catholic way. Even Jesus had good things to say about sinners, criminals and the Pharisees,” Villegas added.